Viscosity Modifying admixtures or VMAs are the admixtures used to change the properties such as viscosity, workability, cohesiveness etc. of fresh concrete. Function of VMA and Applications in different types of concretes are discussed below. The main function of viscosity modifying admixture in a concrete mix is to alter the rheological properties of concrete- especially the plastic viscosity of fresh concrete. Addition of VMA to concrete mix increases the plastic viscosity of concrete and leaves a slight increase in yield point. 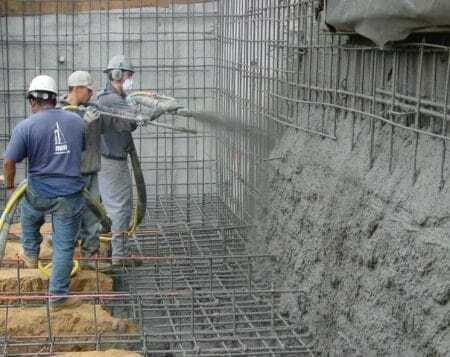 Yield point is another rheological property of concrete which should also be optimized along with the plastic viscosity in order to obtain perfect concrete rheology. But VMA does not affect the yield point of concrete. So, in addition to VMAs, plasticizers or super plasticizers are added to alter the yield point of concrete mix. When Self-compacting concrete mix with less powder content is unprotected against moisture variations, segregation may occur. 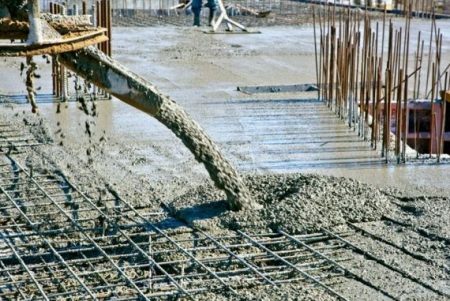 Addition of viscosity modifying admixture to self-compacting concrete increases the segregation resistance and also improves robustness to moisture variations. VMAs increase the stability of self-compacting concrete mixes. VMAs also reduce bleeding from concrete mix. Blockage of aggregates at bends in pipe is the most common problem that arises in case of pumped concrete. When Viscosity modifying admixture is added, pumped concrete becomes more cohesive and segregation while pumping is prevented. The friction between pump-wall and concrete mix while pumping is reduced by lubricating effect caused by VMA. In case of underwater concrete, the concrete must be highly cohesive in order to prevent the washout while placing and setting in under water constructions. To prevent washout, viscosity modifying admixture is added to under water concrete to increase the cohesiveness of mix. So, it can also be called as anti-wash out admixture. It also increases the durability of underwater concrete structures. 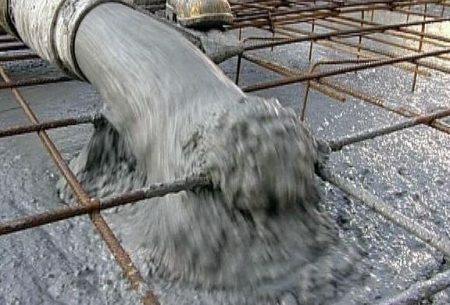 In general, while placing concrete under water, the water becomes turbid due to generation of cement dust from concrete. But when VMAs are used, the dust will not generate and keeps water transparent which will facilitate easier placing of concrete. 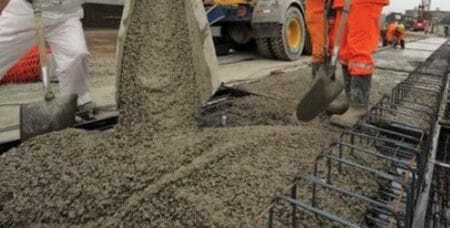 Light weight concrete contains light weight aggregates which generally have high permeability. 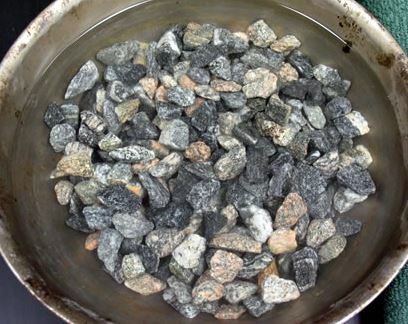 These aggregate may absorb water from mix and decreases the workability. 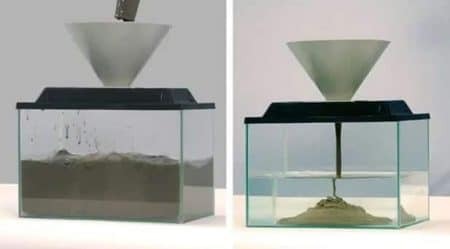 Viscosity modifying admixtures reduce the water absorption of aggregates but the aggregate must be at least partially saturated before added to mix. Another problem is that the aggregate may float over the highly workable concrete mix due to its light weight. This problem can be prevented by increasing viscosity of mix, by adding VMA. Semi-dry concrete requires large amount of water content to achieve ultimate strength. But addition of more water affects its properties. When viscosity modifying admixture is added to semi-dry concrete mix, it extends the range of optimal water content and ultimate strength can be achieved easily. VMA for semi-dry concrete also provides smooth surface finish. Use of viscosity modifying admixture minimizes the rebound of aggregates from sprayed concrete by improving the cohesion of concrete mix. Viscosity modifying admixtures prevent the washout of cement paste from porous concrete mix. VMA improves the bond between cement paste and aggregate thereby increases strength of concrete. 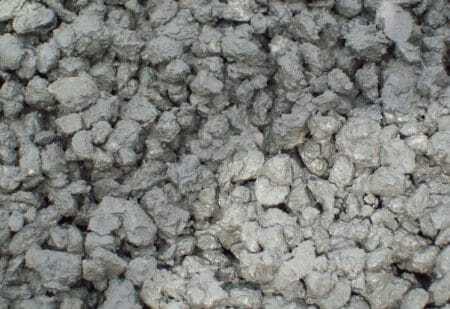 Use of poorly graded aggregates or manufactured aggregates are used in concrete mix will lead to segregation which can be reduced by adding viscosity modifying admixture. Finishing problems occurred with this type of concrete mix can be prevented by adding VMA. VMA increases which of the following properties of concrete mix ?